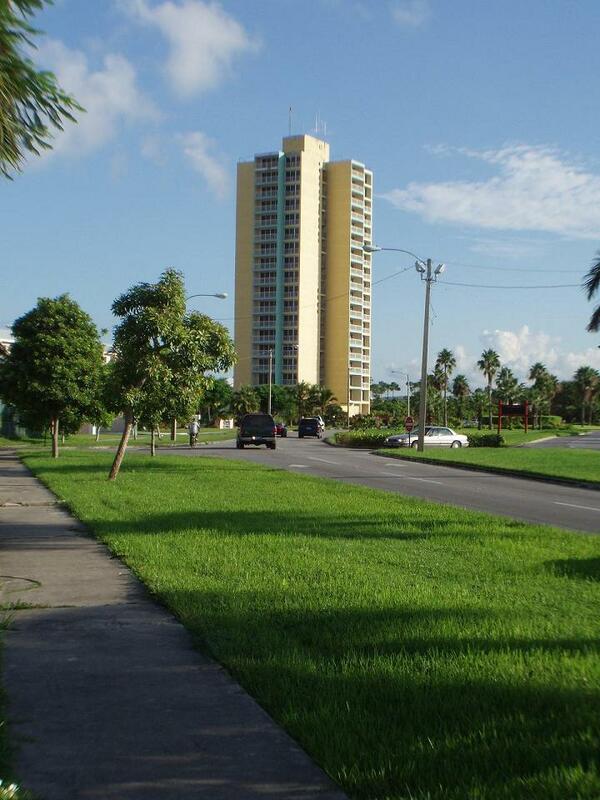 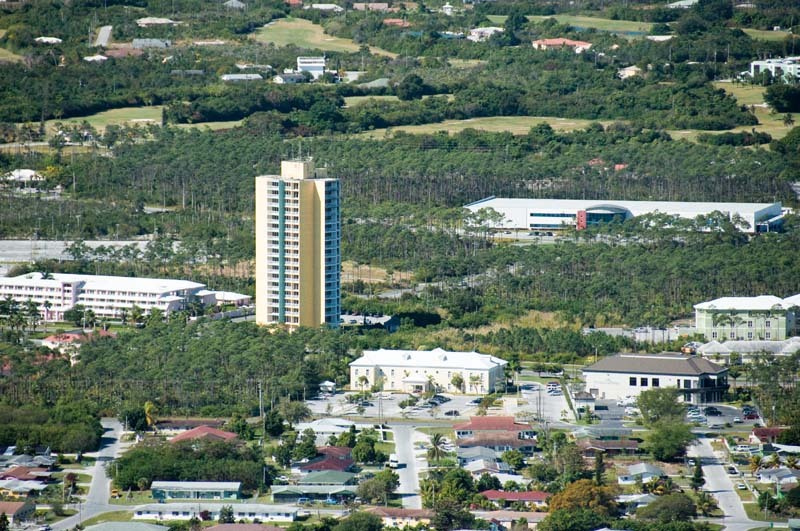 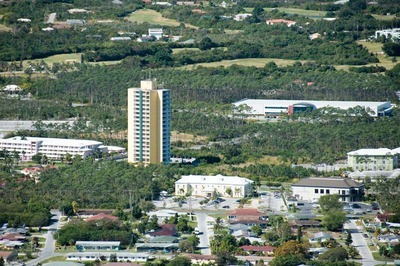 This 18 story 70 unit high rise not only set the bar high but embodied the aspirations of what Freeport was to become. 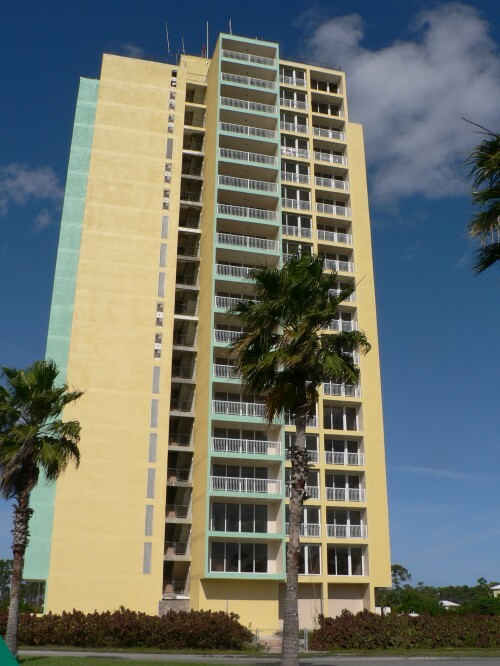 Spacious Ground floor/Lobby plus 17 floors of living space containing 3 efficiencies, 32 one bedroom of 782.25 square feet, 32 two bedrooms of 1,013.38 sq feet and 2 penthouses of 1,746.41 square feet each. 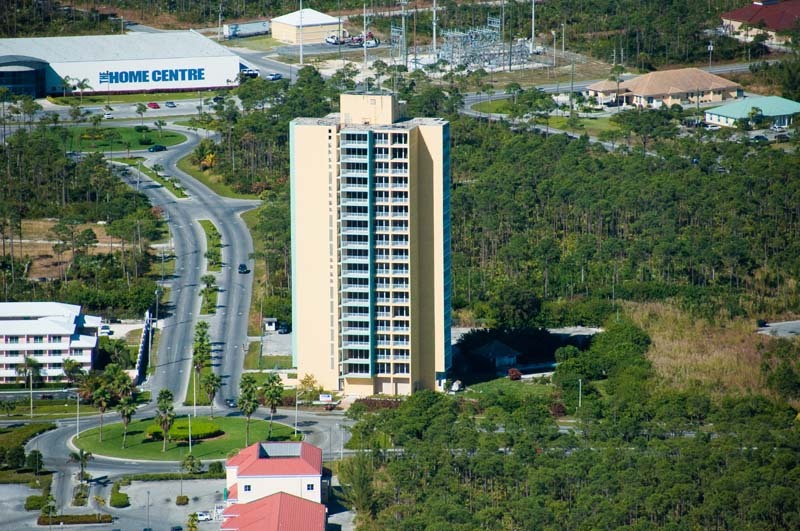 The replacement value of this building is over $12 Million dollars. 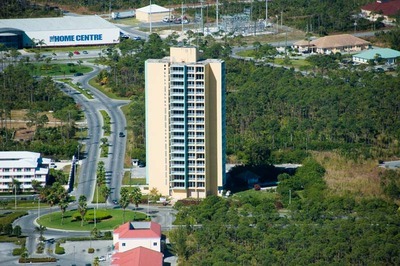 The first 7 floors have been renovated. 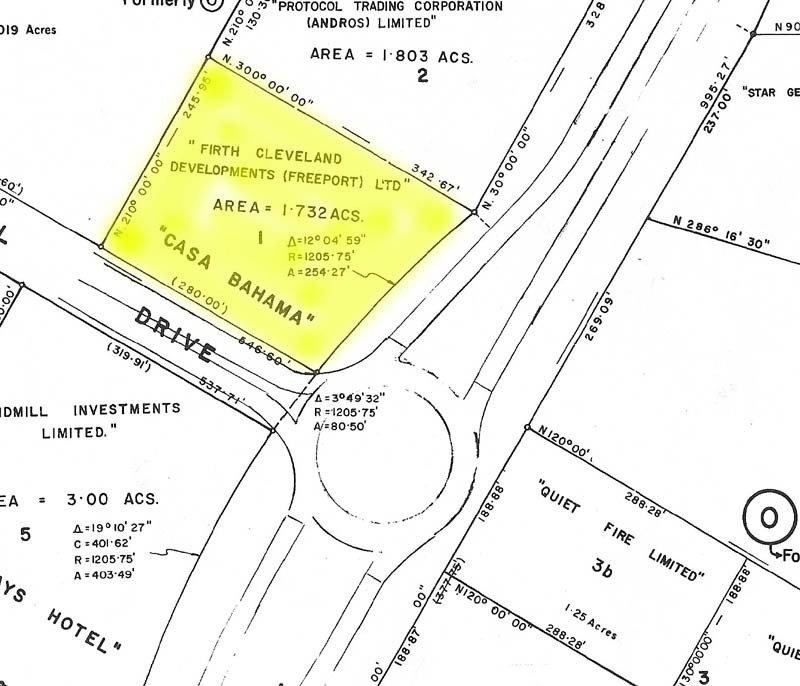 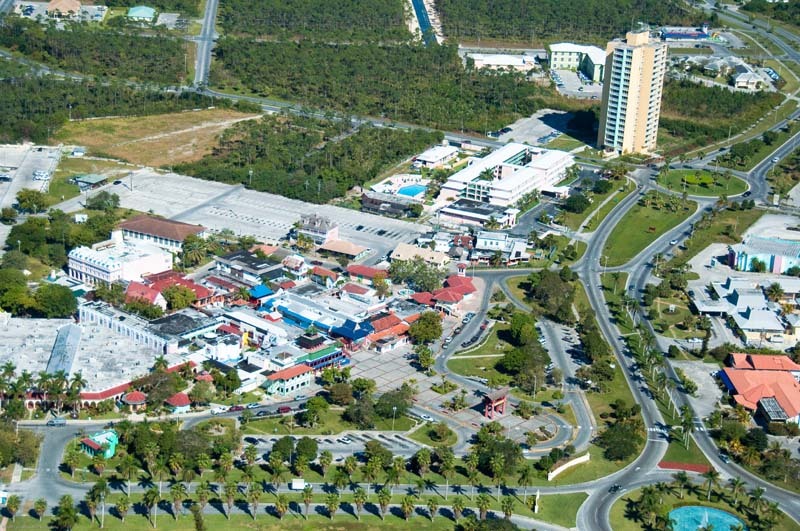 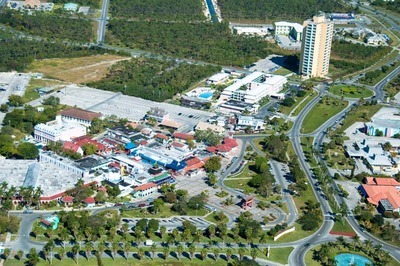 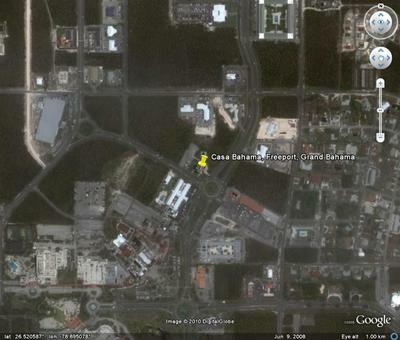 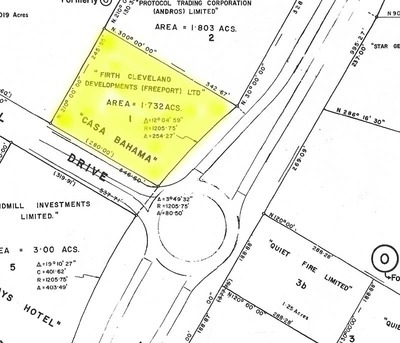 A rare opportunity exists for a visionary developer to once more place Casa Bahama back at the heart of Freeport.